Inconel 617 is a Ni-Cr-Co-Mo alloy containing approximately 44.5% Ni, 22-24% Cr, 10-15% Co and 8-10% Mo. This alloy high temperature, high strength alloys is known for its corrosion resistance and is often used in aircraft and terrestrial gas turbine applications. Incoloy® 909 is a Ni-Fe-Co alloy containing approximately 35-40% Ni, 12-16% Co and Fe as the balance. 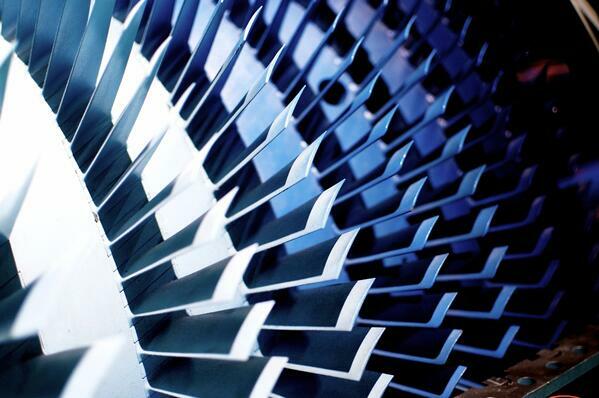 This high strength alloy is known for its low coefficient of thermal expansion and is often used in gas turbine applications. Alloy C-276 is a Ni-Mo-Cr alloy containing approximately 15-17% Mo, 14.5%-16.5% Cr with lesser amounts of Fe, W, Co, ad Mn and Ni as the balance. Kovar® is a Fe-Ni-Co alloy containing approximately 29% Ni, 17% Co and Fe as the balance. This alloy is known for its ability to make tight seals with glass and is often used in power tubes, microwave tubes and transistors.